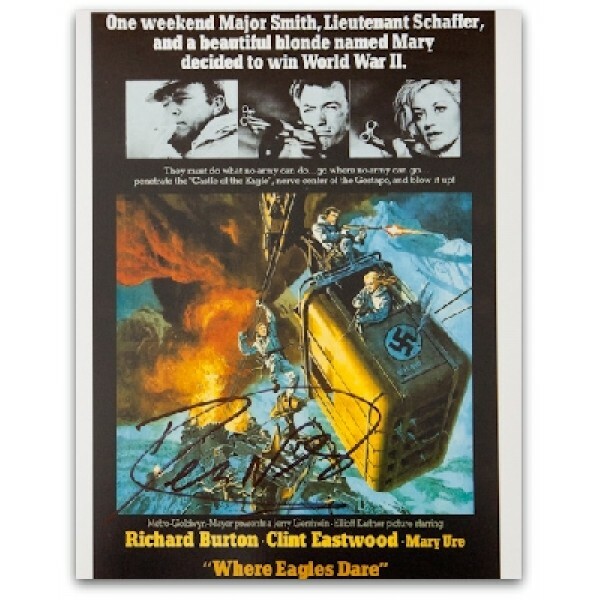 Derren Nesbitt signed 10x8 photograph, Where Eagles Dare. 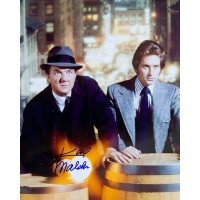 Karl Malden - The Streets Of San Francisco - signed colour 10x8 photograph. ..